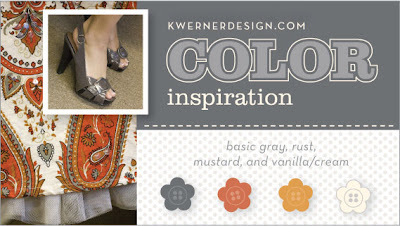 So it has been a very long time since my last Colour Inspiration Challenge, but better late than never. 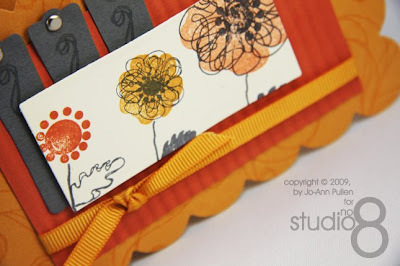 I used once again a fabulous stamp set from one of my favorite blogs Poppy Paperie by Lisa Johnson. This stamp set is called Remember from Papertrey Ink. Your card is so cute! Your design is very creative. I am totally impressed with your card. Awesome!! 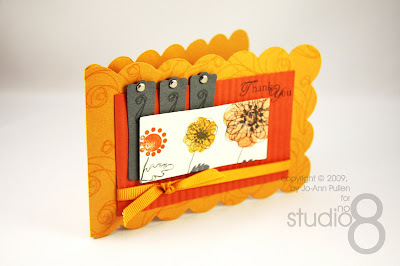 hi Jo-Ann I love the fresh idea on this layout, very original! 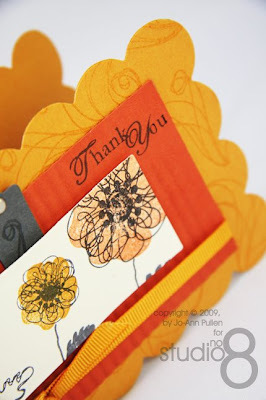 I love the scalloped shape of the card. So fun! And they three gray panels add a great touch! This is very lovely! I am guessing you make the round-up for sure! This is absolutely stunning. Love the layout. I'm definitely going to have to CASE this.